Choose a package that helps sportsmen find you. 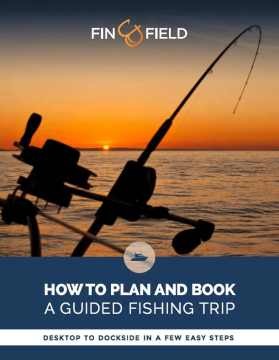 Fin & Field is a great resource for captains and charters. Very easy to use, customer service is great, and customers can find all the info they need to book a trip. It works for me while I'm out on the water. Fin & Field has partnered with industry leaders to help more sportsmen find you! Fin & Field is on point! They make my charter business easier to run. 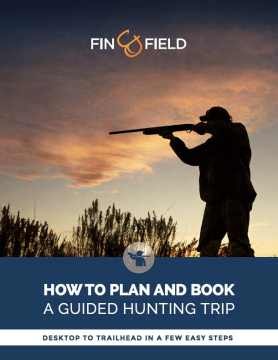 The best part about the whole experience is that the people at Fin & Field are avid sportsmen... who better to book you the trip of a lifetime then people are just as passionate about it as the customer! Here's what captains and anglers say about booking through Fin & Field. 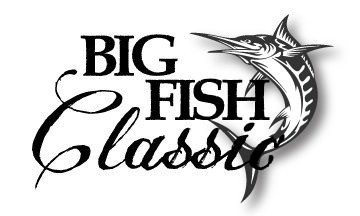 Highlights from the 42nd Annual White Marlin Open in Ocean City, MD. 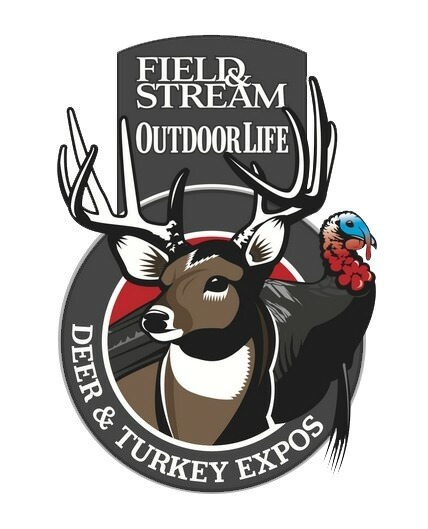 We’ve designed these packages to help you market your services to the Fin & Field sportsman community. Whether you just want to be “included” or you want us to help promote your business to drive new bookings, there's a solution for you. For those that have a limited marketing budget or an already full calendar, but still want to be included. For those that want to fill the gaps in their calendars and find new sportsmen. For those that have a lot of capacity to fill and want to do it cost effectively. Each package also includes a core set of business software solutions you can use. Maximize your brand exposure with our “Grow” package. We’ll work with you to create custom campaigns that will reach your target audience. 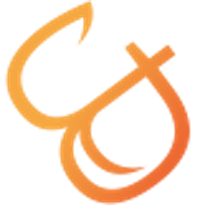 Your brand will be promoted to our rapidly growing community of sportsmen and operators via social media, email, and throughout our online marketplace. Note: For businesses not interested in bookings, credit card processing and booking fees don’t apply. How will these business solutions save me time and make my life easier? Our solutions are designed to improve the marketing, communication and booking process for you and the sportsmen. We provide solutions that allow you to keep your profile fresh and up to date through our Facebook feed, communicate more efficiently with clients through our messaging system, automate the reminder and follow up process and provide you with a dashboard view of upcoming trips and their status in one central place. Paper calendars and notebooks are great...until they get wet or lost. Cash and checks are inconvenient for the sportsmen and take time for you to manage. Like any new system or technology there is a short learning curve. Once your profile is complete and fully configured you'll be able to manage information and booking requests with a few clicks. You'll also be able to focus on delivering the best experience to sportsmen while assured that we're working hard to tell others about you. How will these business solutions save me money? Cut down on advertising expenses that don't deliver results, streamline the business and website solutions you're paying for and avoid costly no-shows with our booking confirmation process. Do I have to use the credit card processing? No. You do not have to use the credit card processing portion of our service, although we recommend it as a convenience to your customers. 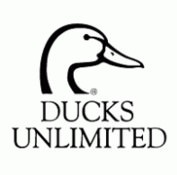 The system allows you to mark a trip as Offline Payment meaning you will collect cash or a check from the sportsmen. Our credit card process is designed to protect you from no-shows since sportsmen must enter a credit card to hold the reservation. I already have a calendar, why should I use yours? Our calendar system allows sportsmen to see when you're available and book trips without having to pick up the phone and leave you a message. It's also integrated with our email system to provide reminders and notifications to sportsmen leading up to and following their trip. If I use the credit card processing, when do I get paid? We release funds to the bank account you associated with your profile at the end of each week. You'll receive an email letting you know the transfer occurred and the amount. If I no longer want the service, can I cancel? Yes, you can cancel at any time. Your account will remain active throughout the term you were signed up for (annual or monthly). Do you have an App or can I use the system on my phone or tablet? We understand you're mobile and that's why we provide easy to use text and email notifications so you can manage things on the fly. We're also working on a mobile app that will provide all of the access you need right from your phone. Thanks for claiming your profile. You are now subscribed to our Basic package. With Basic, you'll be able to keep the contact information on your profile updated. To take advantage of everything Fin & Field has to offer - online calendar, credit card processing, marketing opportunities and more, you'll need to select one of the paid service package options. We're ready to help you run your business more efficiently, reach more customers and let you spend more time doing what you love. Subscribe to one of our packages today and get the most out of your profile!